Kelso, the brand known for fashionable colours, silhouettes and great offerings of current ladies’ fashion opened its doors to its second full-scale stand-alone store at Bedford Centre in Bedfordview, Germiston on the 25th of May 2017. 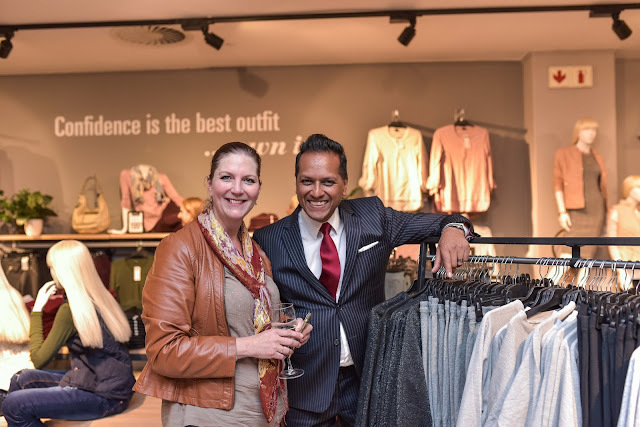 “Following the success of the Kelso stand-alone store in Tygervalley, we are thrilled to be opening of our second Kelso store at Bedford Centre,” said Sunil Jain, General Manager for Ladieswear. “The concept store brings the brand to life in new and exciting ways - with a range of trends that inspire head-to-toe looks and in-store consultants to help our fashion focused customers find styles from the brand they love and would love to discover,” he concluded. 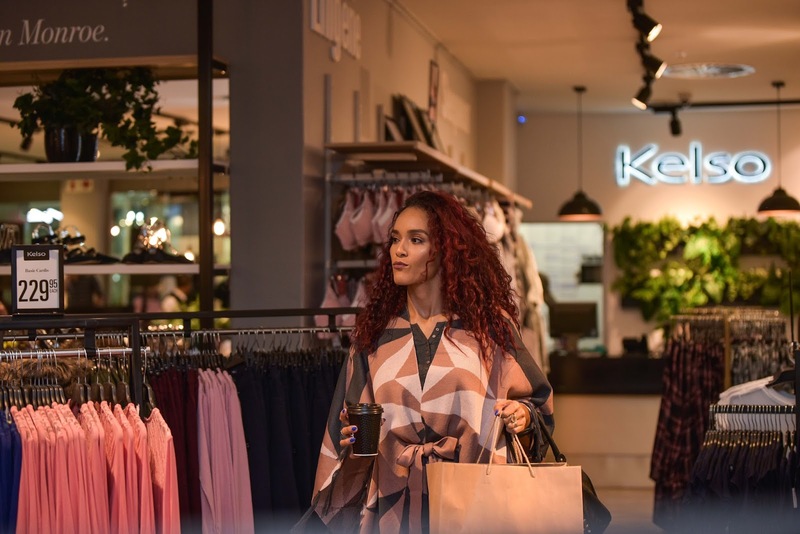 The store, with its pleasant and inviting aroma, offered a curated selection of apparel, shoes and jewellery at great value - immersing customers in the brand’s unique shopping experience. 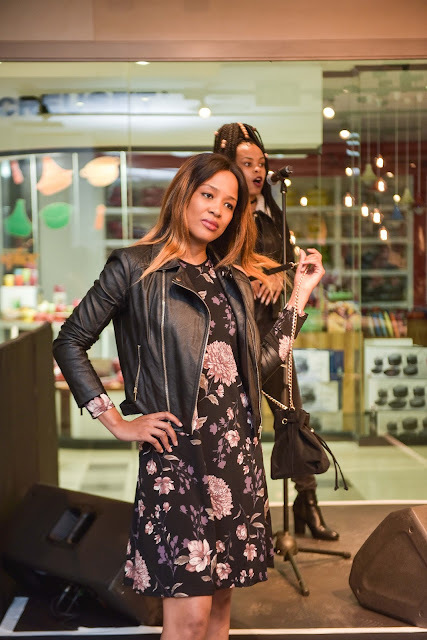 “The benefit of being part of one of the best fashion retailers in the country is the ability to leverage the resources and experiences that have gone into creating the company’s unique and beloved shopping destinations. We are thrilled that Kelso can now offer customers amazing shopping experiences at our concept stores,” said General Manager for Ladieswear, Sunil Jain. Indeed, confidence is the best outfit....Own it!